How to delete spam comments on WordPress? How to display line number in Eclipse IDE? 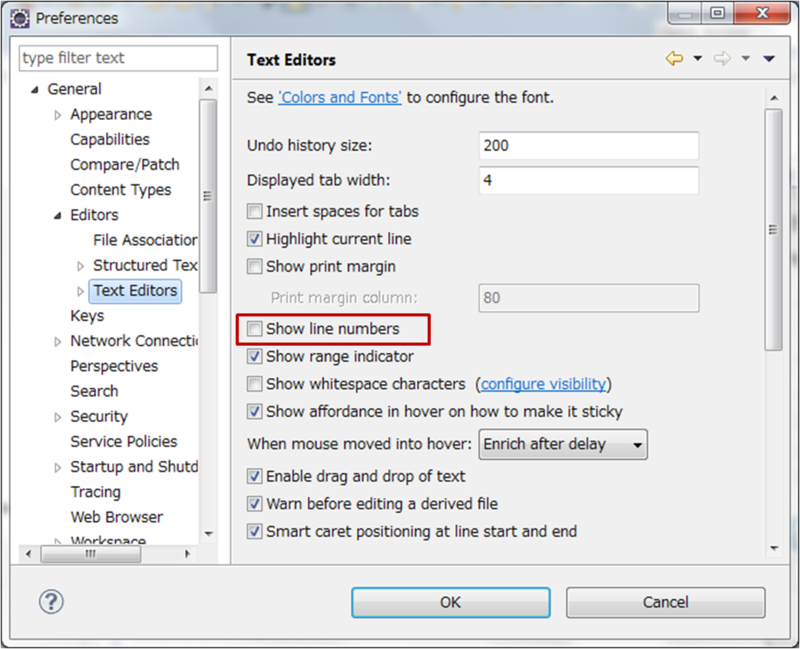 There is an even quicker way to enable line numbers in eclipse: right click on the space left of the editor window where the markers for errors and warnings and breakpoints are (and where you want to have the line numbers). In the context menu select “Show Line Numbers”. Voilà :).